I’m so happy to be doing my very first collab with two of my favourite bloggers, Cat from My Lip Addiction, and Stashy from Stash Matters. We decided to present our top 5 skincare products for fall / winter season since the weather (here in Canada) is starting to cool off and will soon be cold, cold, cold. With the colder temperatures on the way, this is the perfect time to talk about changing up your skincare to deal with the colder, and often drier weather as it can have quite an impact on your skin. For My Lip Addiction’s post, click here. For Stash Matter’s post, click here. Cleanser – This is a product that I actually haven’t reviewed here on my blog, despite using it for several years. 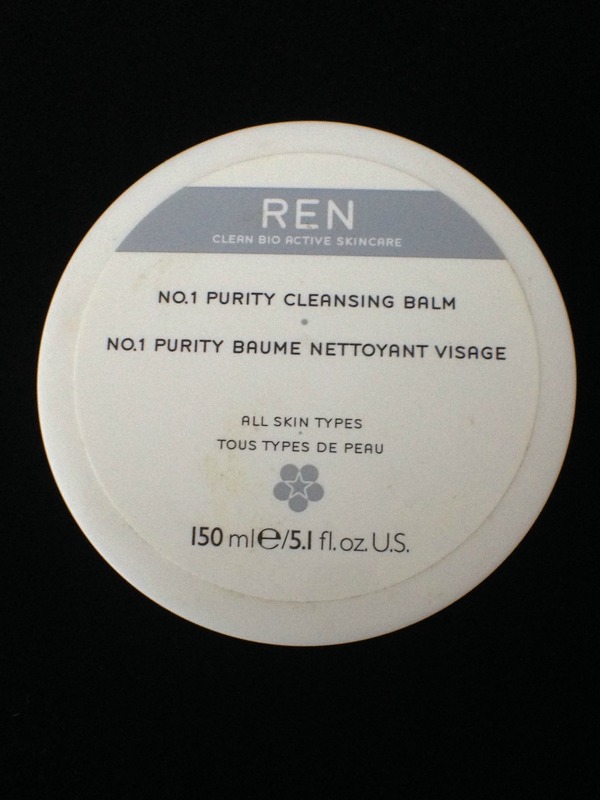 Whenever my skin is being super sensitive, irritated or dry, I switch to using the Ren NO. 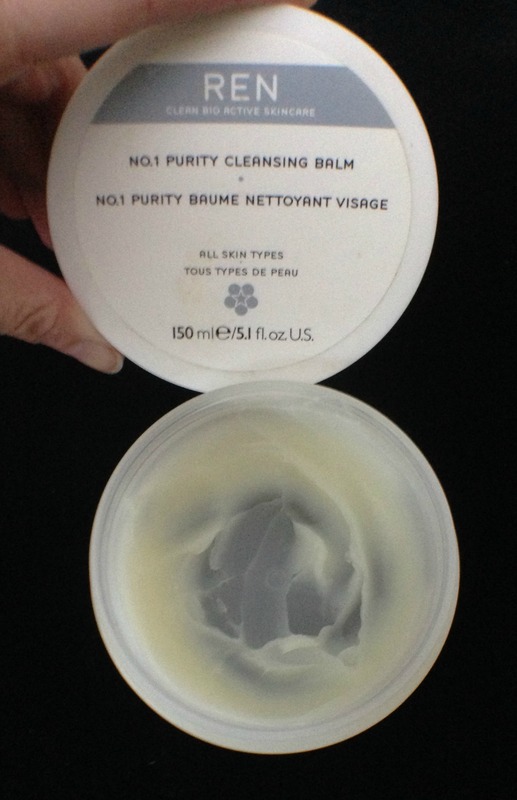 1 Purity Cleansing Balm as it is so very gentle on the skin. Moisturizer – When we are in the depths of winter, I like to use the Skin Recovery Hydrating Treatment Mask from Paula’s Choice as a moisturizer. It is also very gentle, and great for hydrating dry skin without being heavy or greasy. I’ve reviewed this previously, check it out here. 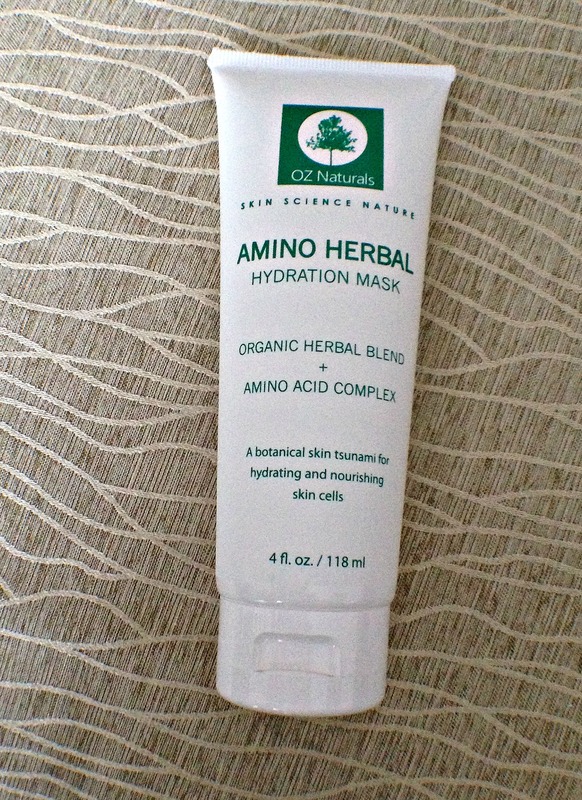 Mask – I have two products to recommend for this one. The first being the Paula’s Choice Skin Recovery Hydrating Treatment Mask that I just mentioned above, and the second one, is the Oz Naturals Amino Herbal Hydration Mask, which I’ve recently reviewed (here). I would not recommend wearing the Oz Naturals Mask as a moisturizer though. 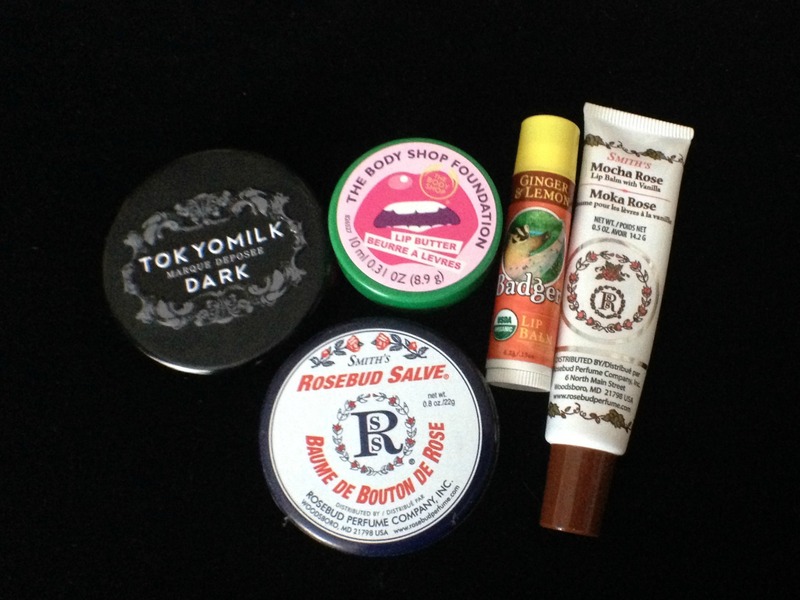 Lip Balm – I am a lip balm addict, and I am never without one, especially in the winter time. I have several that I use all the time. 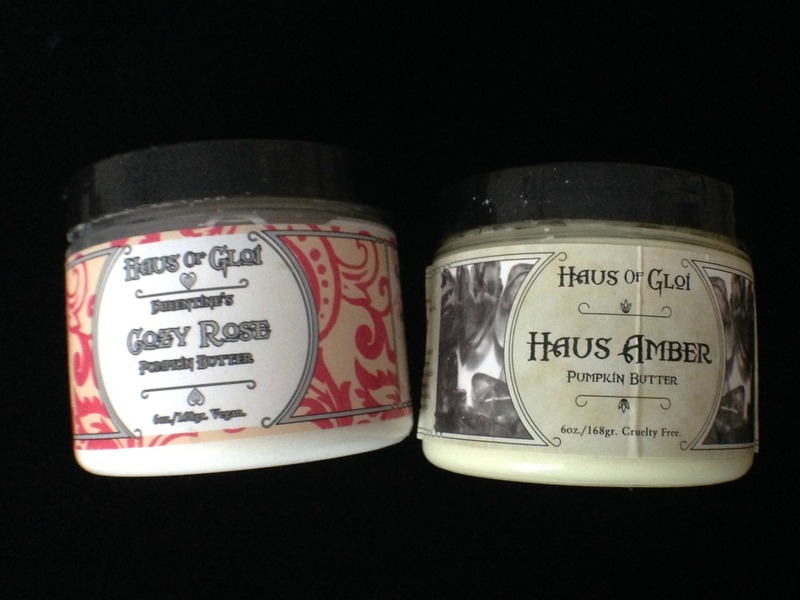 Body – My all time favourite body moisturizer is the Pumpkin Butter by Haus of Gloi. They are deeply moisturizing but not greasy, and are available in their general catalogue scents as well as their seasonal limited edition scents. My two all time favourites are Haus Amber (general catalogue scent) and Cozy Rose (seasonal limited edition scent). 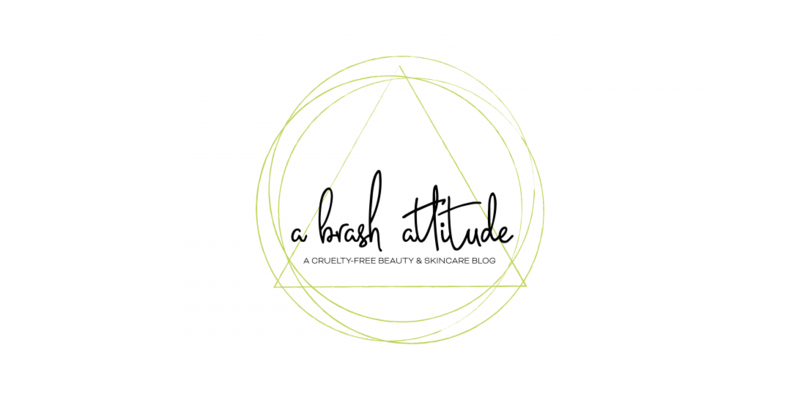 Reminder – please check out My Lip Addiction and Stash Matters for their 5 Skincare Items for Fall / Winter. That Ren cleansing balm sounds so lovely! It is so lovely and gentle, I can’t believe that I’ve never reviewed it! I will need to try it! I haven’t heard much about the REN cleanser – please do a post on it! I boubht a REN kit last year (yet unopened) which contains their famous glycolic radiance mask. I havne’t tried any of Paula’s face cream – I will have to get a sample or something. I only ever use her BHA or AHA stuff. I think because of the Halloween time, BUT the balm itself is really good. It’s 100% natural and made in Toronto! That lip balm! Oooooh, I need one! I am such a lip balm addict, haha! 😳💀I totally need one of these !!!! I put it on my list of posts to do over the next two weeks! It is really lovely and gentle. Oh dear, yet another cleanser for the wishlist. Ooh, I must try some Ren stuff this year! I almost picked up a kit last year during one of those Sephora sales. I’ve also never heard of Haus of Gloi…will be nice to check it out. Great post! I highly recommend REN, the kits are a great way to try stuff. And Haus of Gloi is so good, I especially love the pumpkin butters, lip balms, and bubbling scrubs. I know, I’ve been on a low-buy for the past two months, so I’ve been adding things to my list and it is getting to be MASSIVE! I’ve mostly kept myself away from Sephora, and have just bought myself little treats from the pharmacy, a lipstick here, an eyeliner there, just to keep myself from feeling like I’m being punished!